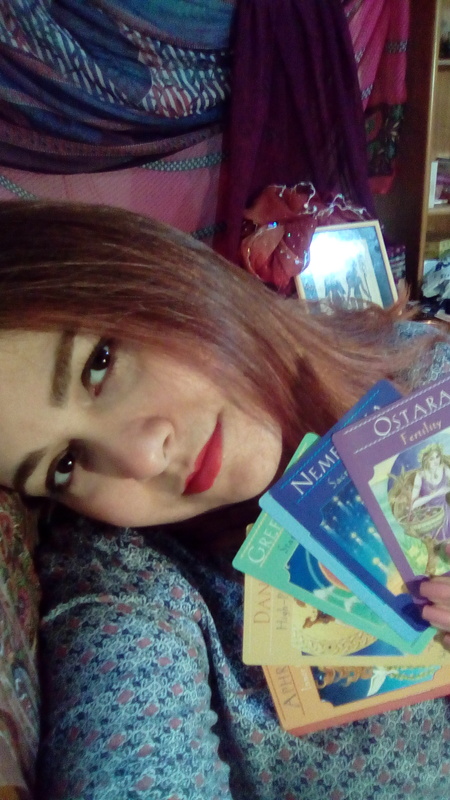 Fairy Whisper offers a multitude of Spiritual, and Psychic services such as Tarot Readings, Angel Cards Readings, Oracle Readings and Intuitive Counseling and Guidance. 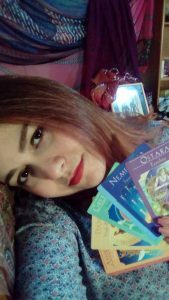 Fairy Whisperer services are offered by Dorra Azizi. Dorra is an empath, a light worker and a certified energy worker. She is able to sense vibrations and emotions and this allows her to undrestand people on a much deeper level. Tap into their feelings and see their blocks and emotional scars. All her services come from a place of love vibration. With her readings she helps people uncover the truth behind what is really going on in their life and offer them the guidance they need to overcome their issues. She can see where they are headed based on their current vibration that they are sending out to the universe and she offers them ways to free themselves from their fears and find their joy. Her readings are always honest, insightful, positive and uplifting. Her mission is to help people make choices that are more aligned with their higher self. And to help them see clearly through the layers of illusions and the chaos in order to undrestand better themselves and what they truly want, that way they can be ready to take important decisions or go through major life changes with more confidence and ease.